Holidays are wonderful: seeing family, relaxing in the living room, gathering around the table…. The downside is the extra 5 pounds that also come with all that gathering and eating. 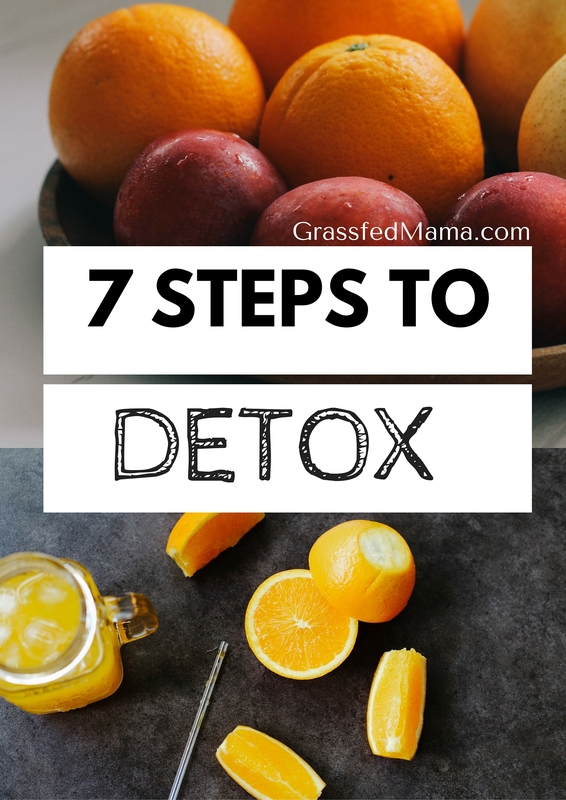 Sometimes you just need an easy detox plan to clear our your system. Now that the holidays are over, it is time to get back to reality and back on track. Here is my personal plan to detox and help my body recover from the sugar overload and splurges. I’m going to nourish my body with some drinks full of antioxidants and vitamins to help my body detox. 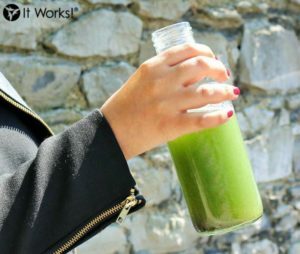 I really love to drink Greens to help me detox naturally with 38 superfoods. It has helped me with sugar cravings and it tastes like berries! 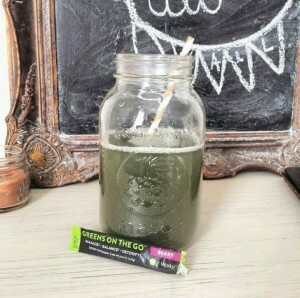 I share more here about How I get 8 Servings of Fruits and Vegetables daily when I drink Greens. Adding an epsom salt bath to your weekly routine will help your body detox. This type of bath is great for increasing magnesium absorption which is a natural detoxing mineral. If you don’t like baths, try just a foot soak! I also add a few drops of Lavender and Tea Tree Oil to the Bath Salts too. Over the past few weeks, I have indulged in way too many sugars. So, my body needs to be nourished by healthy fats like coconut oil. By eating low carb, my body will be able to use the extra sugar in my cells and get cleaned out. I’m going to eat more eggs cooked in coconut oil for breakfast to start out my day. This will fuel my body with healthy protein and fats, leaving me satisfied. We know that vegetables are good for us, that isn’t new information. I’m going to focus on eating more salads this week to increase my vegetable intake. Also, as mentioned above, I drink Greens which is an easy way to get in 8 servings of fruits and vegetables in just 2 tiny scoops of powder. Sweating is one of our body’s natural detox methods. I haven’t been very active the past few weeks, so I’d like to get back into a solid workout routine. I’m hoping to break a good sweat 3 days a week and then do some weight lifting with my kettle bell to strengthen my muscles. Detoxing doesn’t have to be fasting or juicing crazy food concoctions. It can be easy to get back into a cleansed state with these 7 easy steps. Do you have any tricks to help you detox to get you back on track? P.S. If you are interested in an Easy way to Detox and Cleanse, Click Here to try the two day herbal cleanse that hundreds of my customers have tried and loved!! Save 40% when you start a 90 day challenge! just wondering how much of the detox drink I can have per day, and for how many days can I drink this. Had 1 litre 2 days ago, and 8 oz yesterday. The bloated feeling is gone! With the Shrinker, I know you can enjoy daily. The tea does have some caffeine in it, so you may want to limit drinking it too late at night.